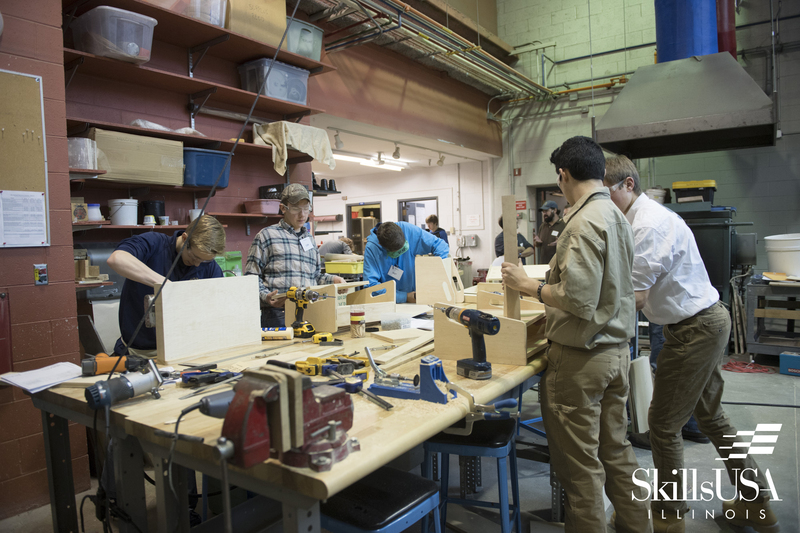 Executive Update: March 2019 | SkillsUSA Illinois, Inc.
We are excited to announce that May 8 will be SkillsUSA National Signing Day, presented by Klein Tools. This day will celebrate and publicly acknowledge high school seniors who are committing to careers in the building and construction trades. Whether they are starting an apprenticeship, entering a more focused technical education or entering the field directly, we want to reinforce our support for their decision to help close the skills gap and promote positivity for the trades. 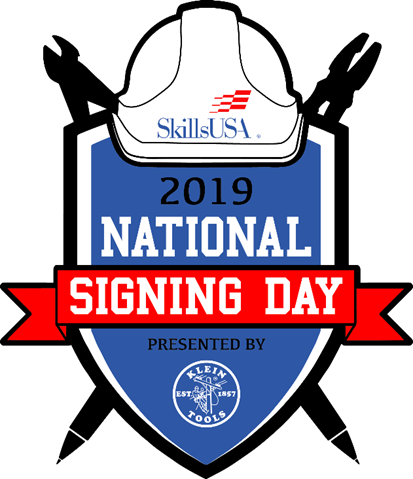 In partnership with Klein Tools, SkillsUSA will host National Signing Day events at approximately 500 schools throughout the country — but we need to hear from you first! We are looking for Class of 2019 students who are committing to careers or continuing education in Residential Wiring, Building Trades and Renovations, HVAC, and/or Plumbing. If you have graduating high-school seniors who fit these criteria, please use the link below to start the conversation with the National Signing Day team. Participation will be limited to the first 500 eligible programs to express interest. All submissions must be in by March 1 for consideration — don’t delay! Congratulations to Drew Stralka of Indian Valley Vocational Center in Sandwich, IL on winning this year’s State Leadership and Skills Conference Brand Challenge. Drew’s design will serve as the official conference logo. 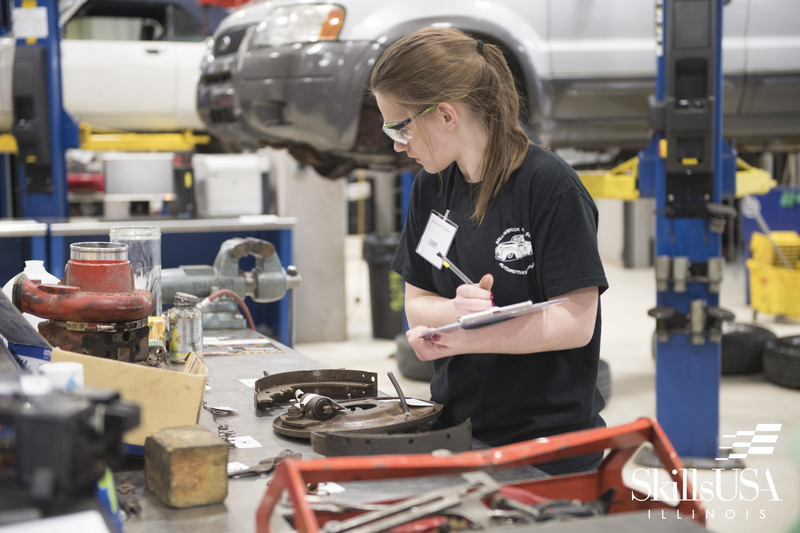 She will be recognized on stage at the Opening Ceremony of the SkillsUSA Illinois State Leadership and Skills Conference 2019 this April in Springfield, Illinois. 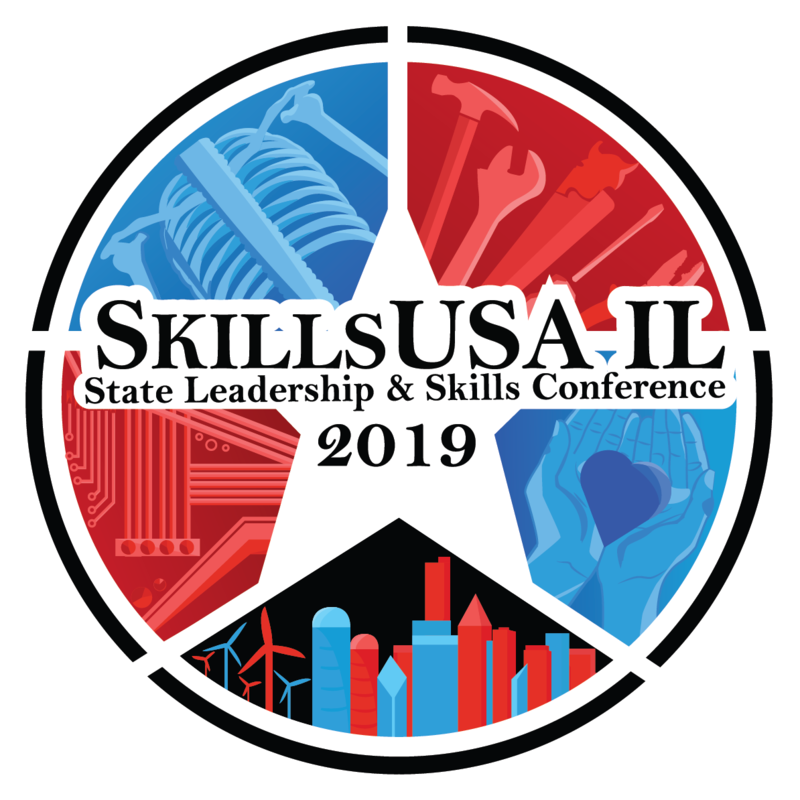 SkillsUSA Illinois’ 55th Annual State Leadership and Skills Conference will be held April 11 – 13, 2019 in Springfield, IL. This is Illinois greatest showcase of Career and Technical Education. We are still accepting applications for any business partners that wish to exhibit at our State Leadership and Skills Conference. This is a great opportunity to get your business in front of some of the most talented and dedicated young professionals and their educators in Illinois. 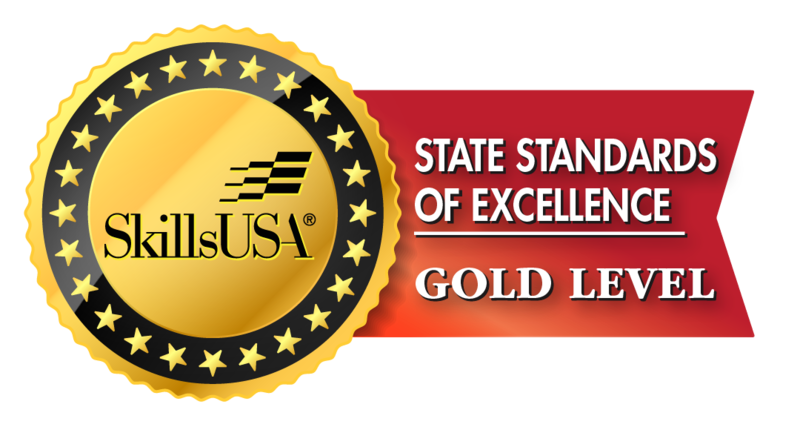 There is no better conference, with more dedicated teachers and students that the SkillsUSA Illinois State Leadership and Skills Conference. We look forward to seeing you and your business represented. 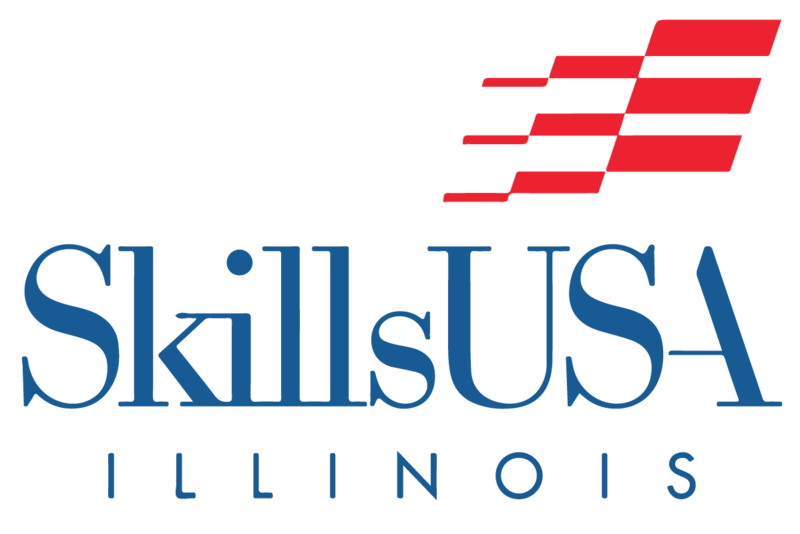 This month SkillsUSA Illinois hosted two inaugural State Qualifying Conferences providing a hands-on, competitive event for students to showcase their career and technical education skills as well as earn a opportunity to advance to the State Leadership and Skills Conference. March 1st, Southwestern Illinois College (Granite City, IL) hosted State Qualifying Conference – South with 125 students participating in 13 contests. Thank you to Mark Bosworth and Brad Sparks for their coordination of the event. March 8th, Elgin Community College (Elgin, IL) hosted State Qualifying Conference – North with 350 students participating in 18 contests. Thank you to Susan and Chuck Timm, Marcy Thompson, the ECC team for their work coordinating this event.